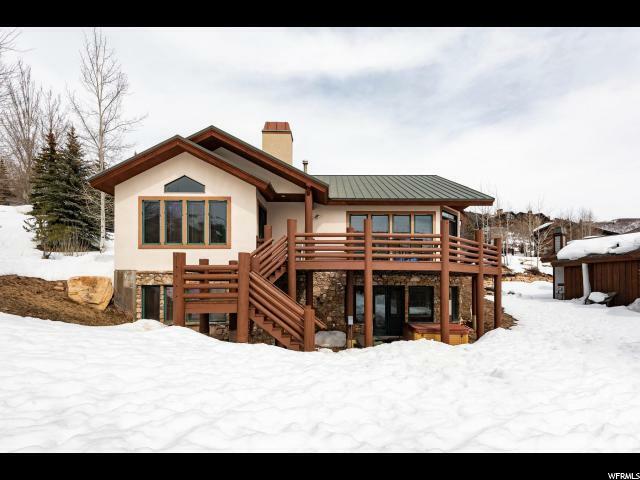 This is a wonderful opportunity to own a fully turn-key home at the lowest price point in Deer Valley. 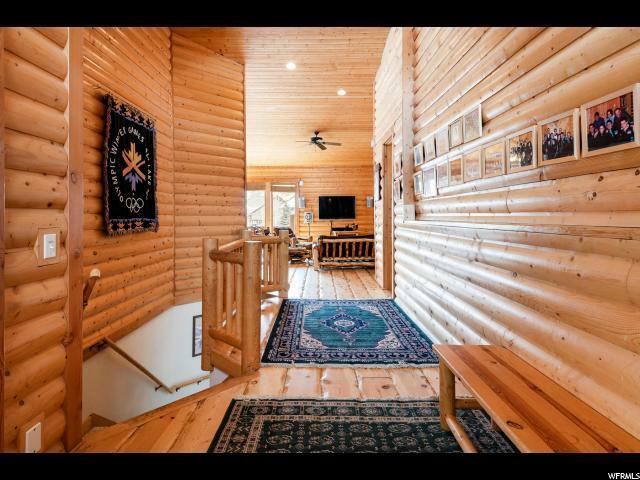 Offered fully furnished, right down to the kitchen wares and electronics, this charming log interior home with gorgeous views, has an open and inviting floorplan, perfect for entertaining. 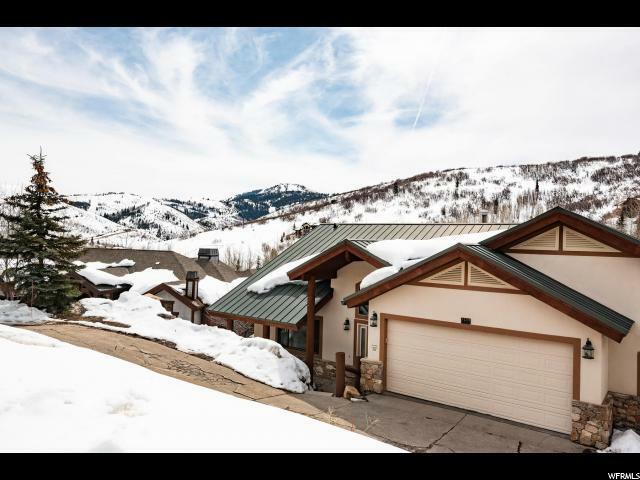 Additional features include two family rooms, large bedrooms and closets, two bunk rooms, spacious wrap-around deck perfectly positioned to enjoy those stunning views, outdoor hot tub and oversized three car garage. 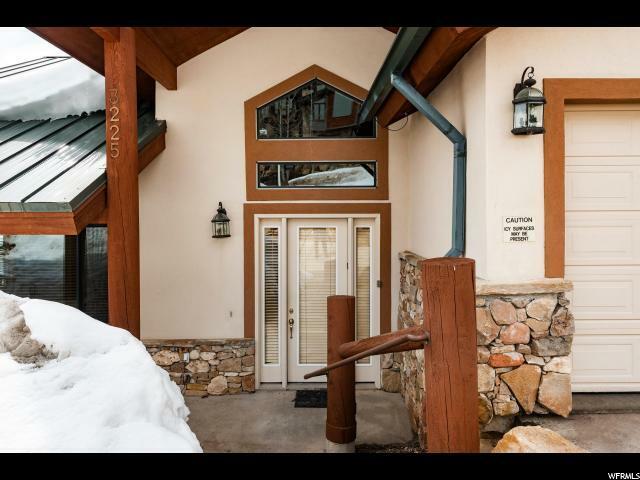 This has been a wonderful family retreat and also an excellent income producing property managed by Abode Property Management.